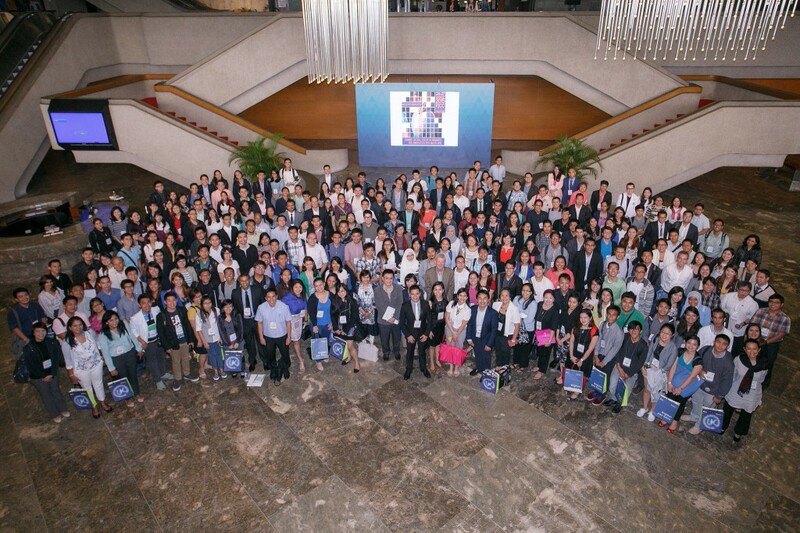 Last August 22-24, 2015, nearly 500 new leaders in health research and innovation gathered at the New Leaders for Health (NL4H) Pre-Forum, which was held at the Philippine International Convention Center in Manila, Philippines. This event served as a prelude to the Global Forum on Research and Innovation for Health (also called Forum 2015), which was held last August 24-27, 2015 also at the PICC, organized by the Geneva-based Council on Health Research for Development (COHRED) and hosted by the Philippine Departments of Science and Technology (DOST) and Health (DOH). Below is a short reflection by Pre-Forum organizers Renzo Guinto and Mai Valera, who are alumni of the Emerging Voices for Global Health (EV4GH) program in 2014. On one summer day in Cape Town, on the last day of the Third Global Symposium on Health Systems Research, two Emerging Voices from the Philippines, ignited with a burning desire to share new knowledge and skills with others, made a commitment to do something similar when they return home. Just a few months after, a rare opportunity for the Philippines’ Emerging Voices then emerged. Renzo was invited to join the Scientific Committee of Forum 2015, and was appointed chair of the subcommittee for the “Health in Megacities” thematic track. However, during the first meeting of the committee, Renzo noticed that something was missing in the program – a venue for young leaders in research and innovation for health to let their voice be heard in a global conference expecting nearly 4,000 delegates from around the world. Fresh from the EV4GH program and having understood the importance of meaningful engagement of emerging voices in such fora, Renzo immediately called Mai for a mission. They also recruited other colleagues from various networks, professions, and disciplines to comprise the ‘dream team’ that would organize this gathering for new leaders (yes, it was decided to not call it ‘young leaders’ to transcend age boundaries, and definitely not ‘emerging leaders’ due to other similarly-named programs). And so, the New Leaders for Health (NL4H) Pre-Forum was born. Indeed, we were both inspired by our EV4GH experience, and while we cannot replicate yet this intensive two-week program, the three-day program that gathered nearly 500 new leaders was already a great start to generate momentum and drive inspiration within the youthful yet growing health research and innovation community in the Philippines. We are already more than a week from the NL4H Pre-Forum, and we still can’t get over with the fever – surely a positive one – that it has caused. Some of the participants even posted in Facebook that it was the “most meaningful weekend I had so far,” and that it “was an inspiring experience to meet colleagues who are also up to the challenge to take on global health issues.” During that weekend, the hashtag “#NewLeaders4Health” even trended in social media. As organizers, we certainly feel elated and touched. The NL4H Pre-Forum served as a beautiful opportunity to retool new leaders and reimagine global health. This is very timely especially for our country, at a crossroads on the journey towards universal health coverage, yet is now confronted with new challenges such as climate change, increasing natural disasters, rapid urbanization, food insecurity, among others. Many have expressed that they did not just enjoy the sessions, but that they also made them rethink the way they view health today. They were triggered by ideas coming from our amazing selection of panelists, like Dr. Mojgan Sami of University of California Irvine, who, in a session on “Health in Megacities,” exhorted everyone to “decolonize the way we design our cities,” and Dr. Anurag Mairal of Stanford University, who, in his closing talk entitled “The Future of Health,” reminded young innovators about the value of empathy – making designs, whether of a device or a procedure, with the end user in mind. The Pre-Forum also served as a moment for reflection for new leaders. Professors from our alma mater, the University of the Philippines (UP), provided emerging leaders with nuggets of wisdom. Health social scientist Prof. Nina Carandang reminded the audience that “Social accountability begins with personal accountability.” One of the Philippine’s national scientists, hepatologist and universal health care advocate Dr. Ernesto Domingo, reiterated the words of German physician Rudolf Virchow: “Medicine is a social science.” UP Manila’s chancellor, leading geneticist Dr. Carmencita Padilla, advised new leaders to “Do not work alone” to achieve one’s goals in health research and innovation. The attendees of the Pre-Forum, from the speakers to the participants, came from a diverse array of disciplines and sectors – public sector researchers and policymakers, medical professionals, students, members of the academe, as well as representatives from civil society organization and the private sector. This presents an exciting opportunity for reechoing and forging potential collaborations across multiple sectors. In fact, according to the recent evaluation of the Pre-Forum, 90% were motivated to take action and bring back their learnings to their respective organizations/institutions, while 80% intend to contact the people they met at the Pre-forum to follow-up on ideas discussed. Of course, we wanted to seal everyone’s commitment before leaving the mammoth PICC, and so the highlight of the Pre-Forum was the reading aloud of the New Leaders for Health Statement, which captured the ideas and recommendations raised during the three-day convening. 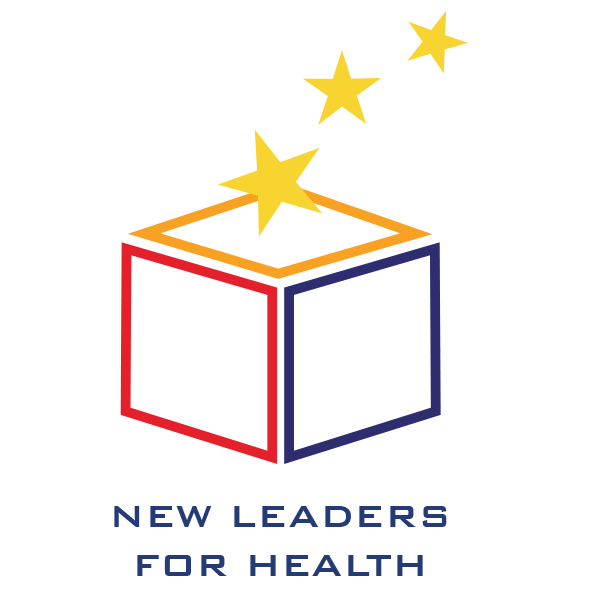 In the statement, we New Leaders for Health embraced “reimagining global health in the 21st century” as our collective imperative, and called for greater investments, upholding social accountability, and developing domestic capacity for health research and innovation. Now the challenge is to turn the statement into reality. There is enormous enthusiasm to turn the Facebook group of Pre-Forum participants into a real, long-term movement that will make a dent in Philippine and global health research. Already we feel that we are gaining momentum, with a resounding 97% of participants expressing interest to join the New Leaders for Health network or movement should it be officially formed, and 80% already volunteering to be part of the organizing committee for future NL4H Fora. There is also clamor for the NL4H Pre-Forum to be held at more local levels as well as in other countries. Ninety four percent of participants even hope that it becomes an annual event. In this regard, we are optimistic, now that some organizations have expressed commitment to support our gathering next year. We are glad that the Philippine’s Department of Science and Technology, particularly its Council for Health Research for Health and Development, provided the venue and food for the Pre-Forum, and is showing signs that they might be keen to support this in the long run, as this forum is essential in building a new cadre of health leaders, researchers and innovators for the Philippines and the world entire. Finally, through the new community we have formed as a result of the Pre-Forum, we will be able to check upon each other on how we as individuals and as a community are translating the inspiration generated into real action. After the NL4H Pre-Forum and the Forum 2015 that followed, we both felt relieved, but also we realized, it is a great time to be a Filipino health researcher and innovator. 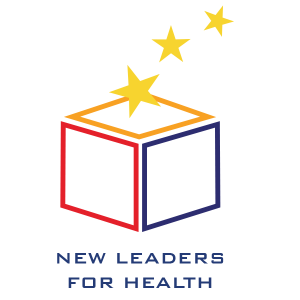 Forum 2015 has put the Philippines firmly in the global health scene, and the NL4H Pre-Forum has kindled the passion of new leaders who will sustain the positive momentum that was built. Indeed, new leadership for global health begins not just in Geneva or in another country, but at home. The future of global health is exciting indeed! 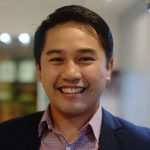 Renzo Guinto (EV 2014) is the Campaigner of the Healthy Energy Initiative of Health Care Without Harm-Asia and director and co-founder of #Reimagine Global Health. 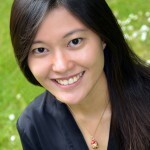 Mai Valera (EV 2014) is a Health Economist and a Monitoring & Evaluation Practitioner based in the Philippines.